Over 6,000 tourists from around the world attended the opening ceremony of the 2017 Miao Sister Festival in China's Guizhou Province on Monday. The six-day Sister Festival is dubbed as the "The Oldest Valentine's Day" in the East. The celebration includes a full-dress grand parade, long table banquet and bullfight. One of the highlights in the opening was the exhibition of one big embroidery stitched by a thousand Miao female embroiderers. It is said the 22-meter-long, 1-meter-wide embroidery, is a combination of techniques. The patterns on it represent the legends of Miao and their daily activities such as farming and fishing. Over 6,000 tourists from around the world attended the opening ceremony of the 2017 Miao Sister Festival in China's Guizhou Province on Monday. 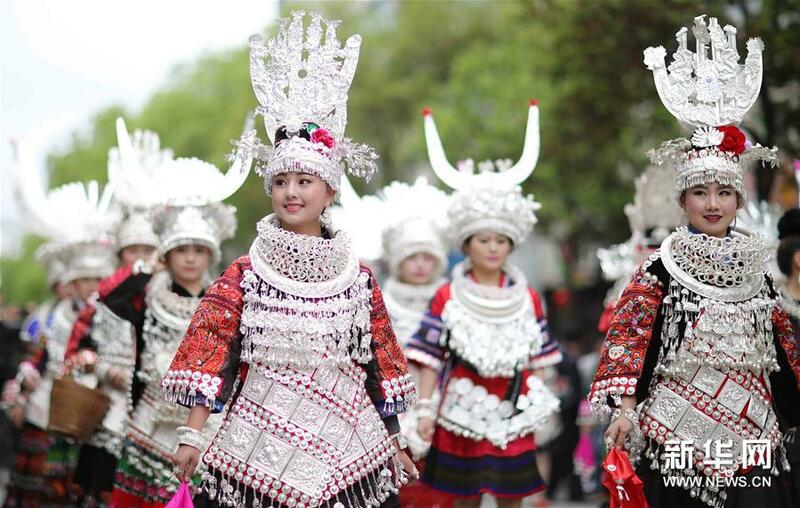 On Monday morning, over 5,000 Miao people attired in spectacular silver ornaments attended a parade in Taijiang. The Miao Sisters Festival is held annually around the 15th day of the third lunar month. The 2017 Dali Folk Festival, is one of the biggest ethnic events in southwest China. It has a history of over a thousand years. This year, the 7-day celebration features over a hundred events covering music, dance, parades and competitions like horse racing, cycling and bridge games, to show the world the ethnic styles and cultures of Dali. 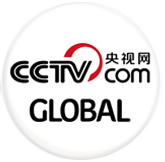 Like in previous years, it is also a big event for business. Thousands of local specialties are sold in the market where you can buy snacks, medicinal materials and souvenirs.